Central Government has reportedly decided to approach the Supreme Court, in order to review the SC order which reconstituted the Special Investigation Team in the Black Money Case. The Government is also deliberating to claim a recall of the Supreme Court order which allowed the particulars of the black money case to be unrestricted in the public domain. A Supreme Court bench, comprising of Justice H L Dattu, Justice Ranjana P Desai and Justice Madan B Lokur, through its order on May 1 had directed the Supreme Court to reconstitute the Special Investigation Team to probe into the matter of black money. The Court had commanded that the new SIT would comprise of Justice (retd) M B Shah as its chairperson and Justice (redt) Arijit Pasayat its vice-chairperson. The SIT was established in the year 2011 to monitor the probe conducted by government agencies. The team was led by Justice (retd) B P Jeevan Reddy. He had expressed his inability to lead the team. Further the government had also hesitated in issuing the notification given its ever growing opposition to the creation of the SIT. Read the Livelaw story here. The Government would claim the formation of an SIT unnecessary. It must be noted here that the same Government had earlier dodged the apex court for three years, after its 2011 verdict, before submitting the names of the 26 people, accused of holding accounts in the Liechtenstein Bank in Germany in the black money case. Supreme Court had reprimanded the government for its lethargic attitude towards the compliance of July 2011 order. The details of Indian account holders in banks of Liechtenstein were furnished to the government by Germany. 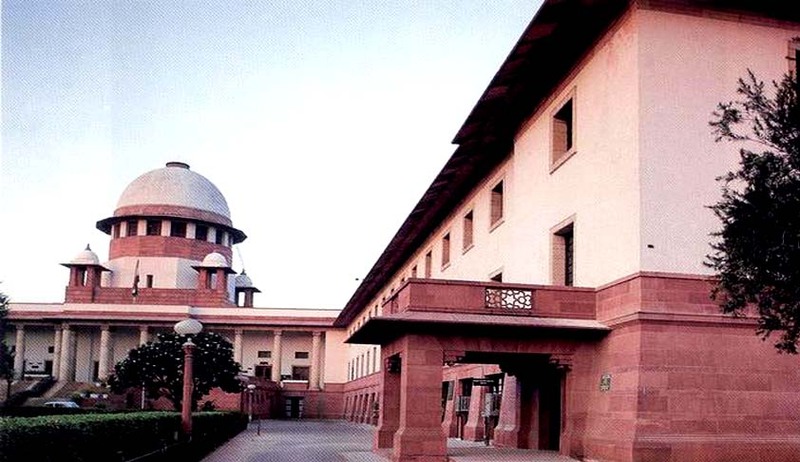 The apex court by its July 2011 order had directed the center to furnish to petitioners and counsel Ram Jethmalani and others “forthwith” all those “documents and information which they have secured from Germany” in connection with Indian account holders in banks of Liechtenstein. They submitted these names only in April this year. Read the Livelaw story and the names disclosed, here.